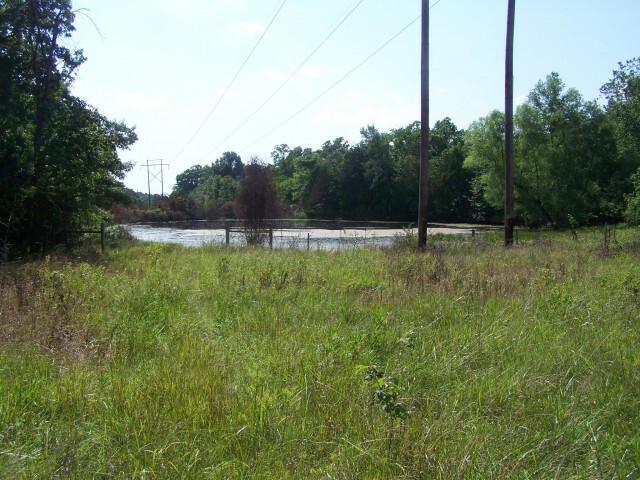 This mostly flat 12.5 acre mostly wooded tract has County Road and Highway frontage on 3 sides. There is a big pond for fishing and a great spot for a private home site. It's partially fenced with big oaks, excellent topsoil and just 10 minutes from downtown Mountain Home. It shouldmake excellent pasture if cleared.